Music language and symbols. Scale structures. Harmonized diatonic scales. Modes. Chord structures. Chord progressions. Harmonic analysis. Chord/scale applications for improvised or written composition. Like Burger King...Have it your way. You set the agenda. I'll help you define a goal. I'll always tell you what I think you need to work on to improve your skill and your craft. 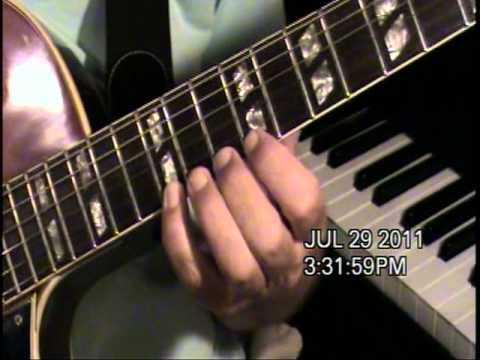 Private lessons for Jazz Guitar majors taught remotely on the internet via Skype. Classroom instructor and private counselor since 1985.